To eat like a local! When you think about Belize, your first thoughts don’t usually remind you about the food in Belize. Your first thoughts are usually about the glorious Belize Blue Hole, the Great Barrier Reef, the remnants of the vast Maya Empire dotting the landscape, the jolly Belizean faces and the pristine rainforests and nature reserves we are home to. 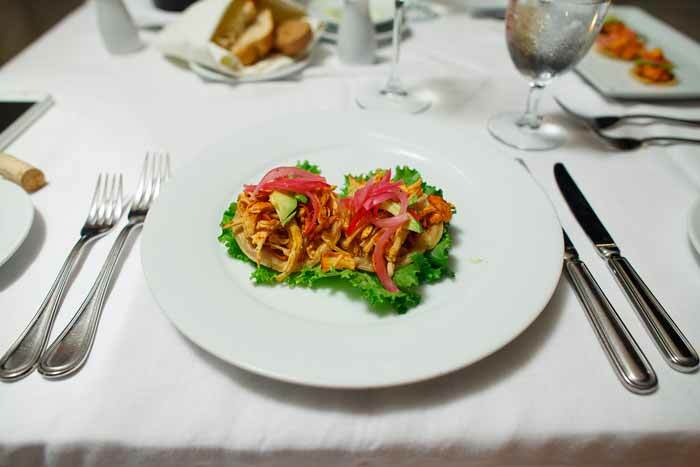 Belizean cuisine reflects the country’s multiethnic population and rich history. When you blend all the diverse ingredients starting from the early Maya settlement through to the pirate past, the British settlers, the vibrant African influences, the attempted Spanish conquest, the Mennonite farming communities and the more recent influx of many other cultures, you have a recipe for something very, very special! Foods that originated thousands of years ago are still served every day in Belize. Tamal is a perfect example, having its origin in the earliest Maya cuisine, as does the finger-licking-good Cochinita Pibil style of cooking pork meat. This cochinita pibil is a skinned pig, marinated with strong acidic citrus juice, colored and flavored with annatto seed, wrapped in plantain leaves and buried underground overnight for a slow-roast. 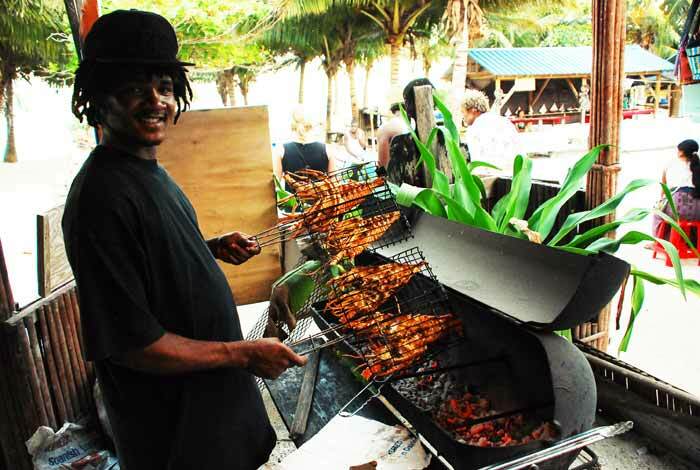 Barbecue got its start with Buccaneers, whose name comes from buccan, an Arawak word for smoking meat, an occupation pirates busied themselves with while on shore or traded to keep a supply of meat aboard their vessels. So it is said then, that our Belizean barbecues are a throwback to the days of pirates standing around the cooking meat drinking ale or rum and swapping stories. Cool like the Caribbean breeze! Not much has changed either! 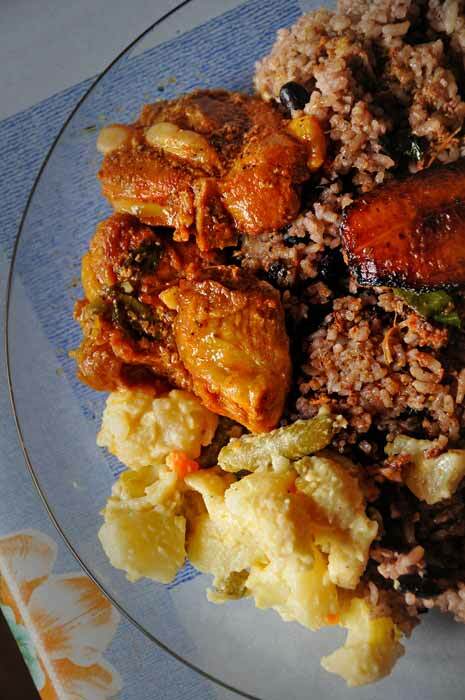 Arawak cooking, combined with African influences, also survives today through Garifuna cooking. Meals such as the sere, fufu, cassava bread and hudut hold their own place in the Belizean culinary honor roll. The Spanish influences are apparent in much of our spices. The British palate brings us a taste for bread, the styles of beer (we’re thinking Belikin beer of course), cheeses and other staples. The list of culinary influences is far too long to list here, but you get the idea. The term “melting pot” extends to the kitchen as much as to the people. In the coming weeks we’ll be posting our favorite Belizean recipes, and to begin, here is a primer of Belizean Food. Again, a complete list would be far too large to post here, so I’ll begin with my personal top favorite meals and snacks that are readily available when you’re feeling hungry in the jewel. This Belizean staple is without a doubt the most abundant meal in Belize. From north to south, east to west and out on the cayes, you won’t go anywhere without coming across rice and beans. Every location, indeed, every family has its own variation, but all start with the basics – rice and RK, Red Kidney beans. Cook will then add more or less recados (an achiote based flavoring and coloring agent) and other spices, some coconut milk or none, and they can be moist or drier. However prepared, a meal without rice and beans is truly like a Belizean day without sunshine. 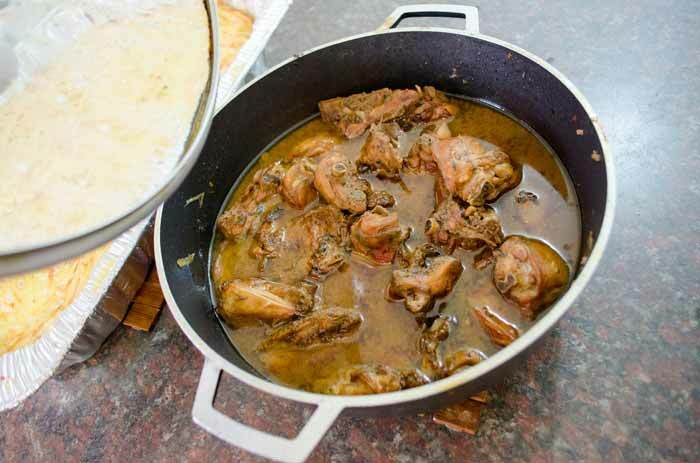 The perfect plate mate to rice and beans, stew chicken is another ever-present dish that arrives on the table in any number of subtle variations. As its best, it is a sublime mix of spices and melt-in-the-mouth tender chicken, and at its worse it’s not bad at all. Served with the rice and beans and a scoop of Belizean potato salad, stew chicken (and its cousins stew pork and beef) makes for a filling and tasty meal any time of the day. Dating back well before the time of Christ, this Maya staple also comes in many guises, from straight out of the pot to wood smoked and are delicious hot or cold. A variety of fillings, often with but not limited to chicken or pork, make up the center of a cornmeal roll which is wrapped in corn husks and steamed or boiled into something magical. While many people may be familiar with the Mexican version served in restaurants north of the border, the Belizean tamales are the real deal; virtually unchanged for thousands of years and just as delicious today as they were when gracing the tablets of both the Maya royalty and the most humblest of homes. This is another dish that goes back a long, long way! Simply, the seafood is marinated in limejuice with onions, garlic, habanero peppers and other ingredients and allowed to sit for a while. The complexity comes with the individual touch of each cook, and that can make a huge difference. 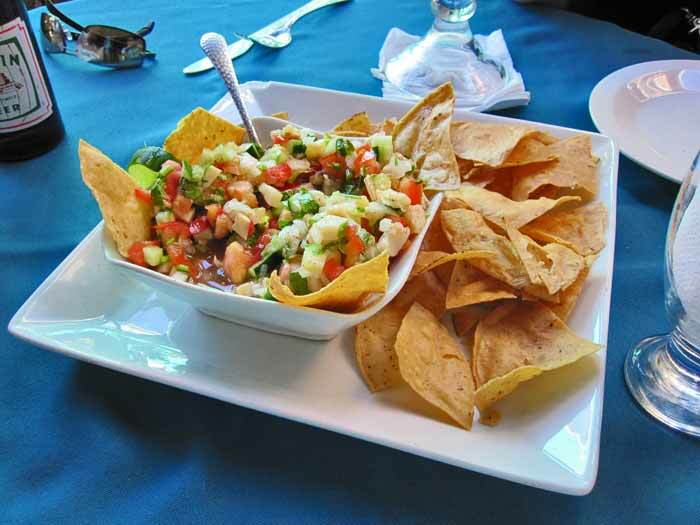 With the Caribbean and Belize Great Barrier Reef attracting a huge variety of fish and home to a wide assortment of shellfish, ordering ceviche in Belize is always a good bet. These delectable little appetizers are also a quick lunch for many people, and are often used as a pep-me-up when ordered from a cart during a night of clubbing. Common throughout Yucatan and other parts of Mexico and Guatemala, I’m partial to the Belizean versions. Basically, garnaches are little tortillas fried and topped with beans, shredded onion and cabbage and cheese. Salbutes are a bit more complex, with more care going into the base, which will often have recados and other spices and is usually softer in texture. Once again, it’s the little nuances that set them apart, and great garnaches or salbutes are simply delicious. 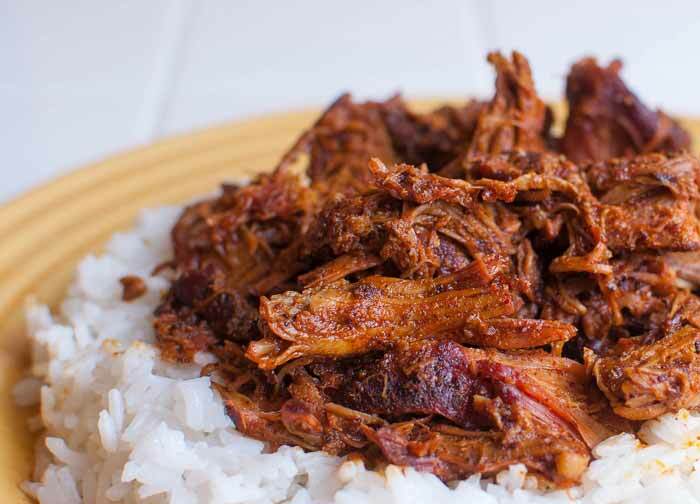 Another culinary gift to the world from the Maya – Cochinita Pibil is pork at its best! Marinated and very slow roasted to a fall-apart tender deliciousness. Not much has changed with this dish since its earliest incarnations thousands of years ago. When whole suckling pigs were marinated, wrapped in leaves and buried in hot pits and covered with stones and a fire to slowly cook to perfection. These days its more likely to be various cuts of pork, and sometimes aluminum foil and ovens are employed, but the ingredients remain the same. That combined with the slow cooking, is what makes the dish so special. Wrapped in tortillas, pibil brings finger lickin’ good to a whole new level. If you have a chance to try pibil, jump at it! There you go. 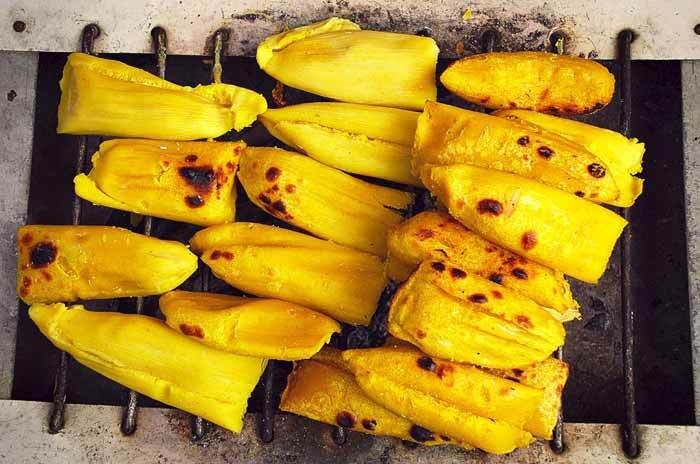 People have their own favorites, but I don’t think there will be much argument over these 6 best foods that Belize has to offer. In the coming weeks we’ll be posting some more dishes and actual Belize cooking recipes, so that wherever you are in this world, you can enjoy the best of Belize at home. So stay tuned and happy dining!